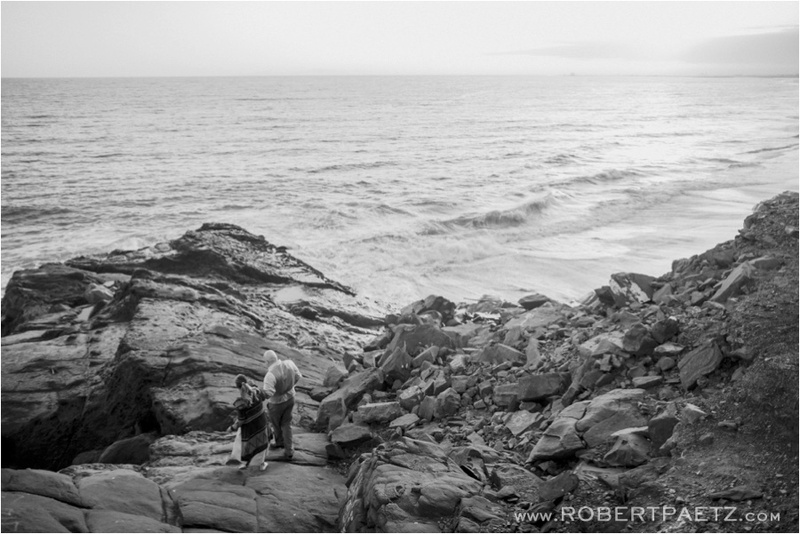 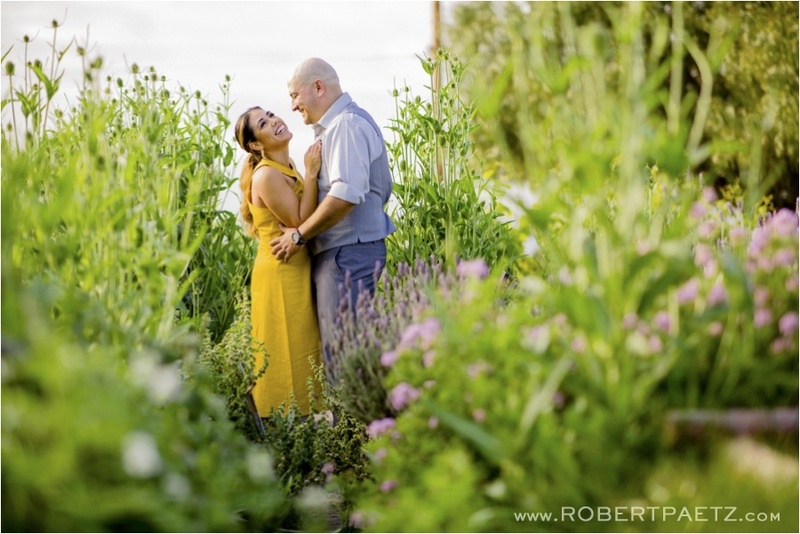 I can never complain when I have two clients who absolutely love photography and the outdoors. 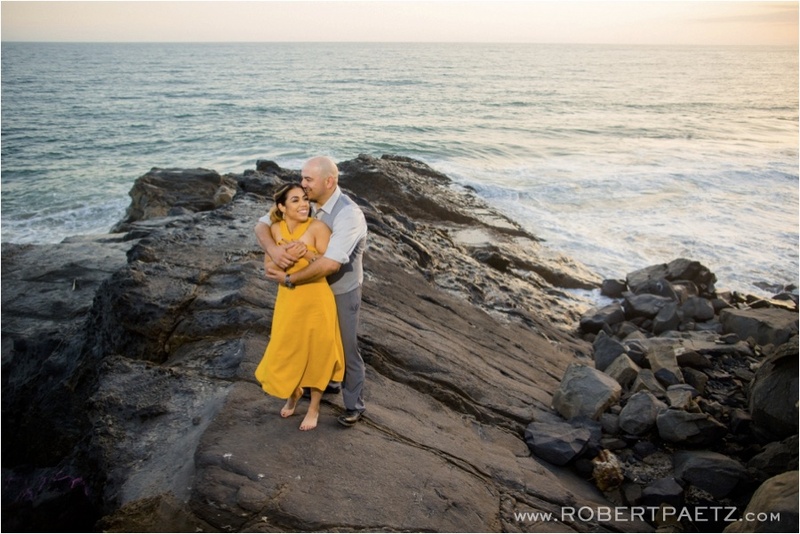 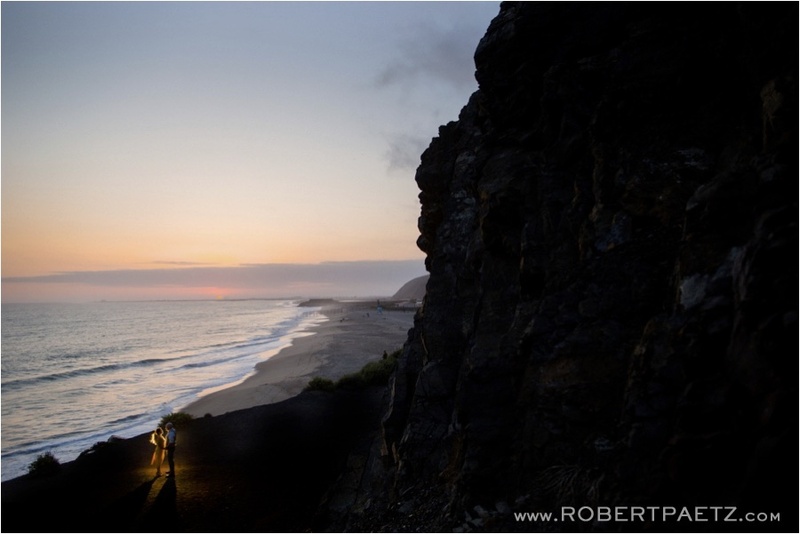 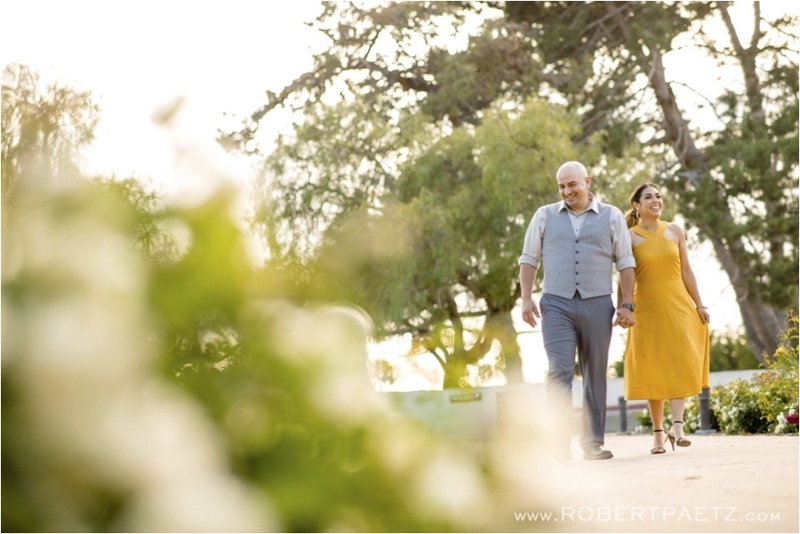 Michelle + Daniel are fellow Southern Californians who can’t get enough of the outdoors and wanted to make sure to include some of California’s natural beauty into their engagement photography. 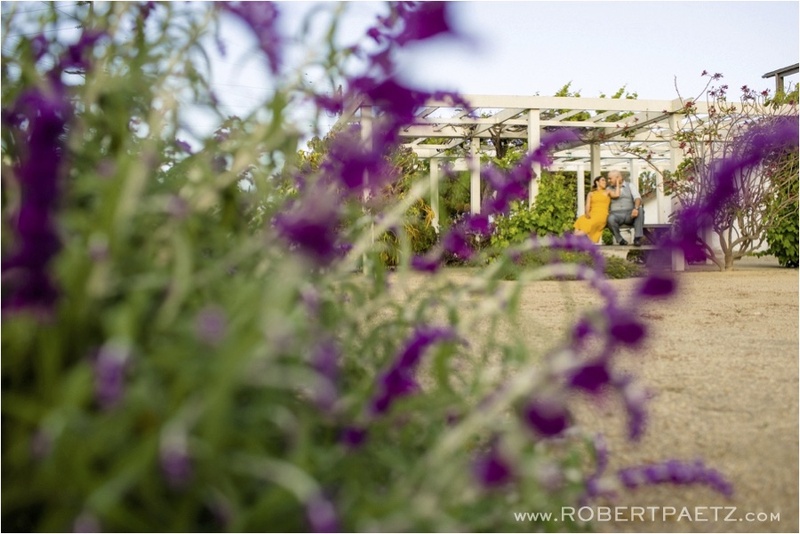 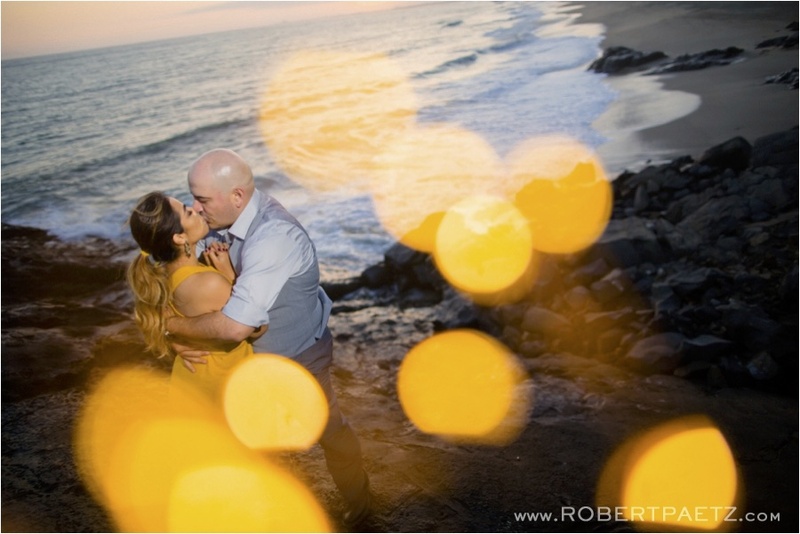 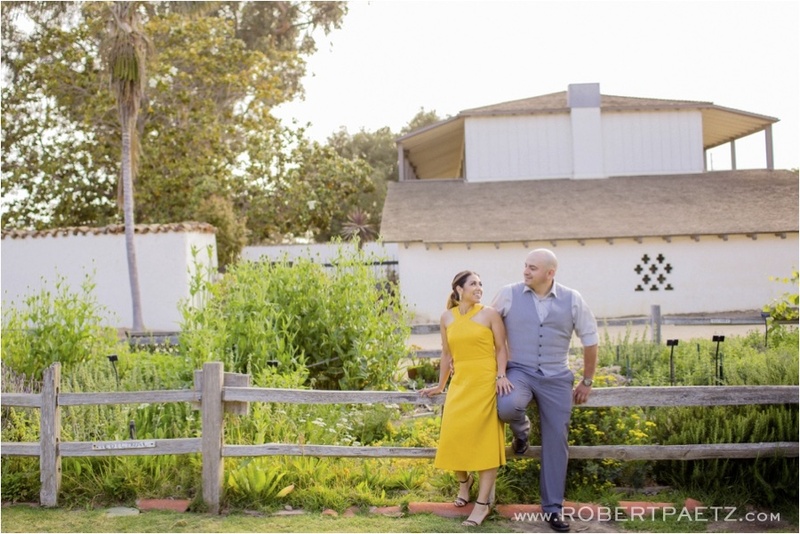 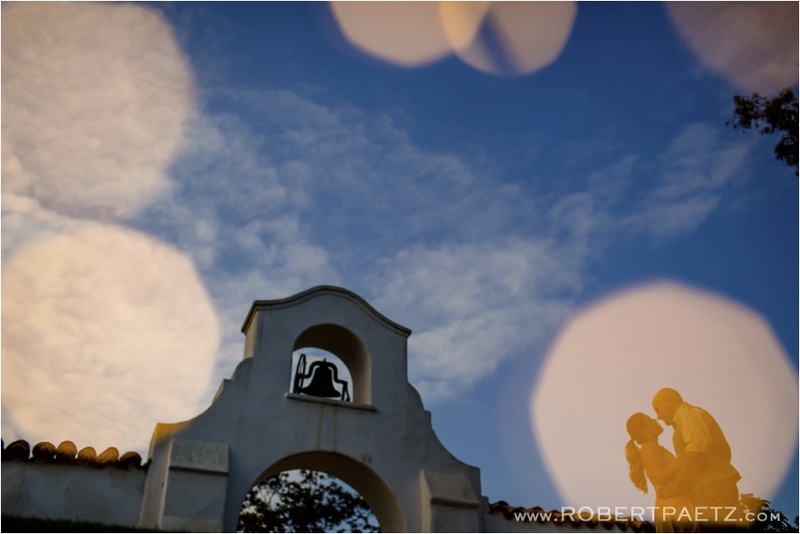 First we headed to Olivas Adobe in Ventura for their gardens and classic Spanish look, then we were off to Point Mugu where Daniel popped the question. 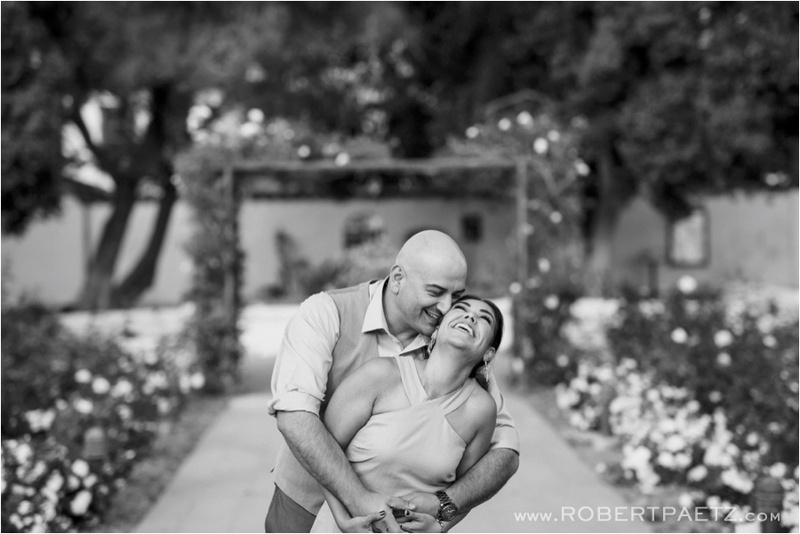 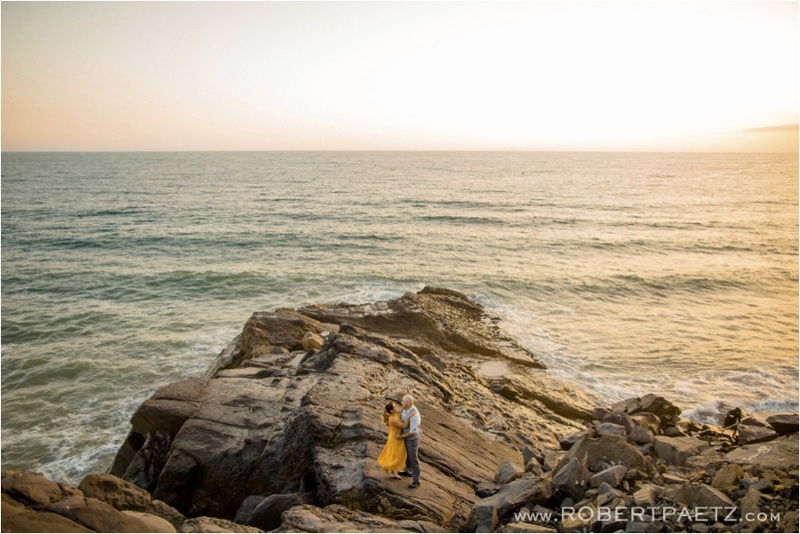 They were both all smiles, all day, and I can’t wait to photograph their wedding in the fall. 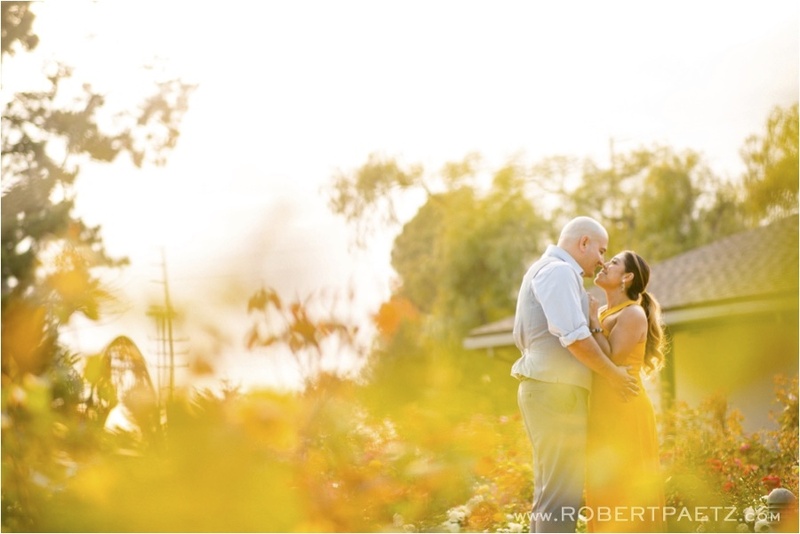 Thanks for the wonderful afternoon!